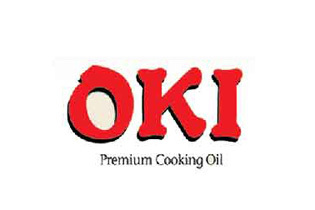 OKI is a Popular Selling Brand In Over 80 Countries! As NCH’s flagship brand, OKI offers an extensive range of products from liquid oil, frying oil, bakery & specialty fats to food & beverage etc, each specially catered for your everyday cooking needs. OKI 2 Ltr and 5 Ltr sunflower oil, 20 ltr Palm Oil, 20 ltr Soyabean Oil, Bakery Shortening are some of the highest selling products of OKI in Nepal.